This family-run hotel offers a warm and welcoming atmosphere and is built in a traditional Austrian style. The hotel features a spacious lobby reception with sitting area and bar, free WiFi, a la carte restaurant, house bar, dining room, café, conservatory, games room, children’s playroom, three lifts and plenty of parking. 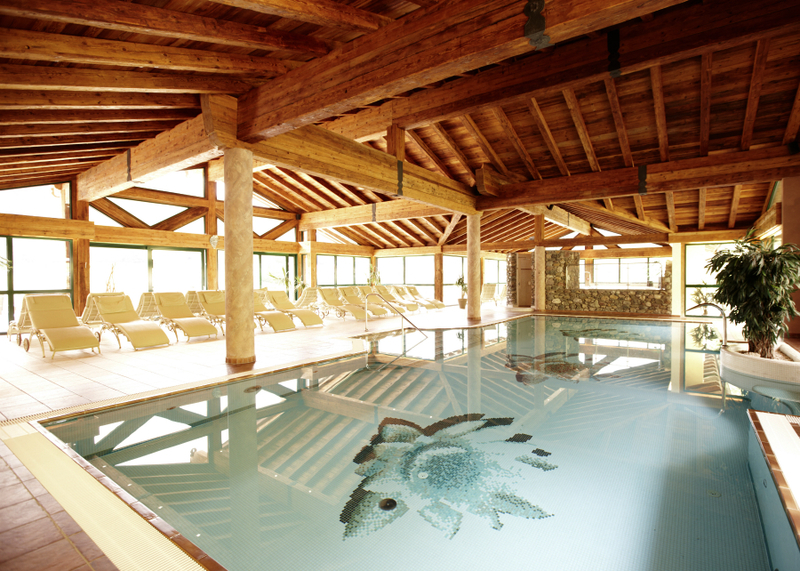 There is a 3-Tier wellness centre with an extensive range of facilities (over 2,000 m2) including indoor pool, a variety of saunas, steam room, whirlpools and fitness room all of which are included in the rate. Massages, solarium and various therapy treatments are also available subject to a local charge. The hotel also an outdoor swimming pool and relaxation area with deck chairs. Push bikes are available free of charge to guests subject to availability. Kirchberg is Kitzbuhel’s neighbouring sister resort and is an attractive and quieter alternative to Kitzbuhel. 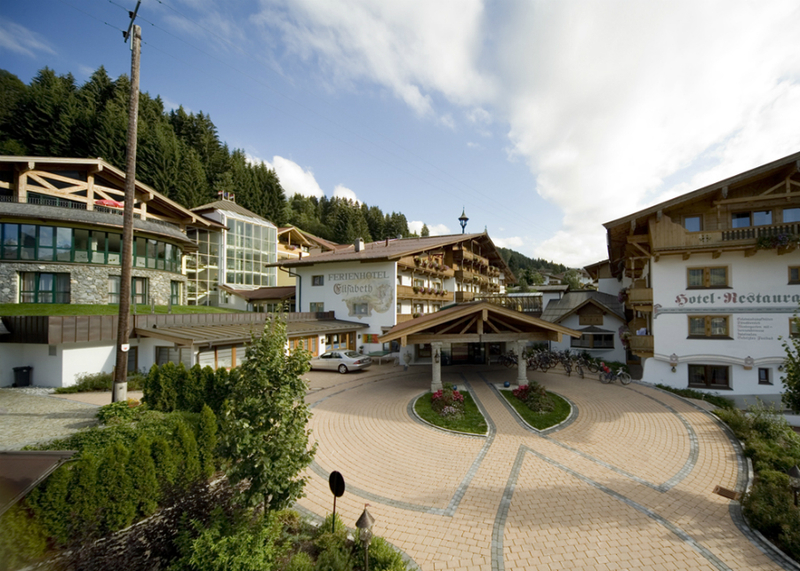 The hotel Elisabeth is located approximately 1.5 kilometres from the centre of Kirchberg and the nearest Golf Course (Kitzbuhel-Schwarzsee) is approximately 10 minutes drive from the Hotel. All rooms are ensuite with telephone, cable TV, hairdryer, most with balcony or terrace. Bathrobes and slippers are available free of charge. 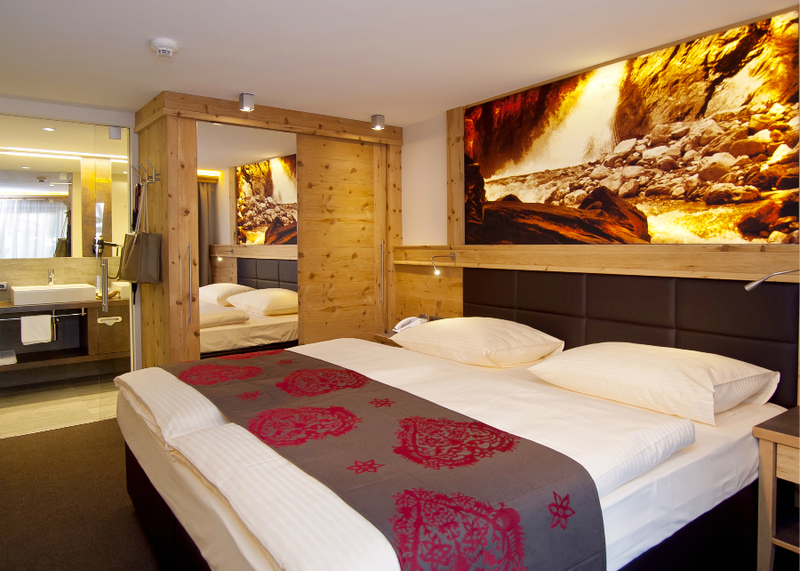 Standard rooms are the traditionally decorated ‘Zeinlach’ or ‘Gaisberg’ rooms and the new, contemporary styled rooms and suites are also available for a small supplement. Accommodation is on a half board basis: There is an extensive hot and cold extended breakfast buffet and dinner comprises four courses with a choice of dishes and daily salad buffet. An afternoon snack is provided and there are also weekly themed Gala Dinners, BBQ evenings or buffets. 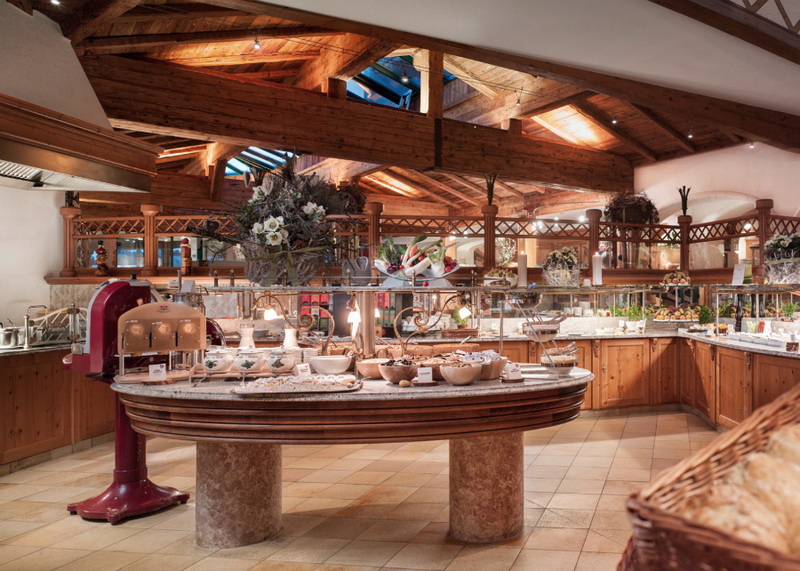 The 4* Superior Hotel Elisabeth is a traditional, family-run Hotel with a wealth of facilities and, with its peaceful location away from the resort centre, is perfect for a relaxing break in the heart of the Kitzbuheler Alps.